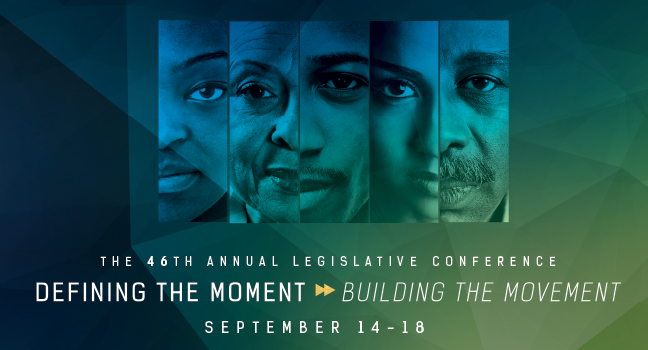 This year marks the 46th Congressional Black Caucus Annual Legislative Conference. The CBCF Annual Legislative Conference (ALC) is the leading policy conference on issues impacting African Americans and the global black community. Thought leaders, legislators and concerned citizens engage on economic development, civil and social justice, public health and education issues. More than 9,000 people attend 70 public policy forums and much more. Join subject experts, industry leaders, elected officials and citizen activists to explore today’s issues from an African-American perspective. This year will also mark the fourth annual tradition in which a formal reception is organized for Texans who descend on our nation’s capital for the ALC. The Texas CBC reception, set to take place, Thursday, September 15th at the RoseBar at 7PM will not only welcome Texas’ delegation but serve as a hub for new and seasoned patrons of the caucus. The Texas CBC Reception serves as a conduit for networking and collaboration along with being a general avenue for patrons of the caucus to foster particularized conversation on issues and solutions for Texas’ thriving African-American communities.